247Sports recruiting analyst Brian Dohn joins us to discuss the recent dismissal of Rutgers football players Brendan DeVera and KJ Gray. What does it mean to the team? What does it mean to recruiting? From there, Dohn widens the scope to discuss recent developments along the recruiting trail. At 56 minutes, this might be our longest podcast yet! 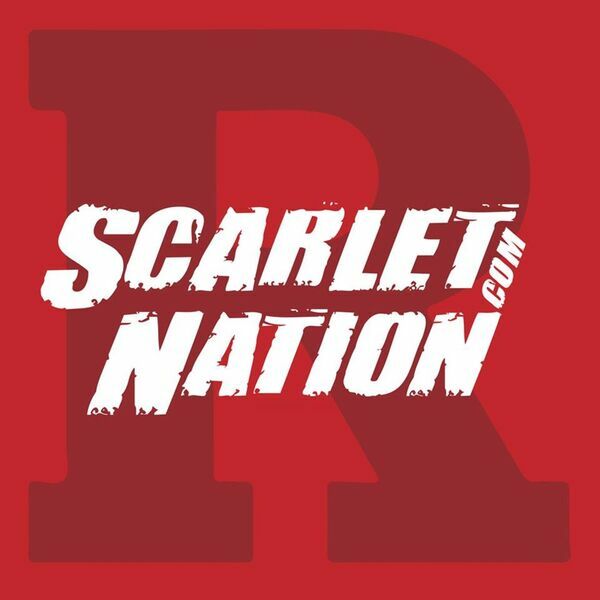 For more on the dismissals and the world of Rutgers recruiting, don't forget to join us at ScarletNation.com!